An Indian-origin family of a nine-year-old chess prodigy who has been told they must leave the United Kingdom is calling on the government to let them stay. 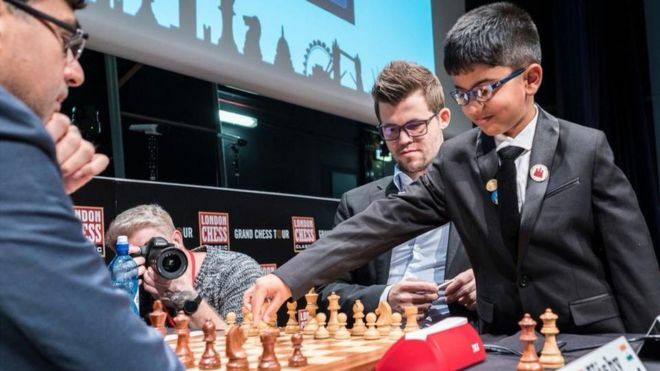 Shreyas Royal, Britain’s “greatest chess prospect in a generation” has ranked number four in the world in his age group. His father’s visa will be expiring next month and the family, who came to the UK six years ago, must return to India.